What Type of Engineers are there? A person who develops machines and builds structures is known as an engineer. Whereas, the application of science, maths and mechanics in the field of research, designing, building and maintaining latest machines and structures is called engineering. This is a vast field which involves economics, scientific and social knowledge to incorporate and develop new things. Engineering is a vast field because machines are used in every industry nowadays. There are almost 200 different types of engineering because no industry in this modern era can work without machines and research. So, the field is vast and still need to be explored. When an engineer collaborate the information of physics, biology, chemistry with the basic engineering principles it becomes the study of chemical engineering. Chemical engineering is also refers with the use of chemicals and engineering information and practical usage at the commercial level. Petroleum refining, micro fabrication, fermentation, and biomolecule production are some of the main fields in which chemical engineering is used. Canada’s largest engineering school Waterloo University has the largest chemical engineering Department. It has almost 1200 students who are studying the field of engineering and exploring new ways of innovation. According to the statistics of Quebec department of Education, chemical engineering scope is excellent at the commercial level. Mechanical engineering is the most important and most commonly used study. It is the study of physics and mechanical systems. The energy systems and powers are a good example of mechanical engineering. Engines, aerospace, compressors, weapon systems transportations vehicles and all other machines similar to these are the fruits of mechanical engineering. 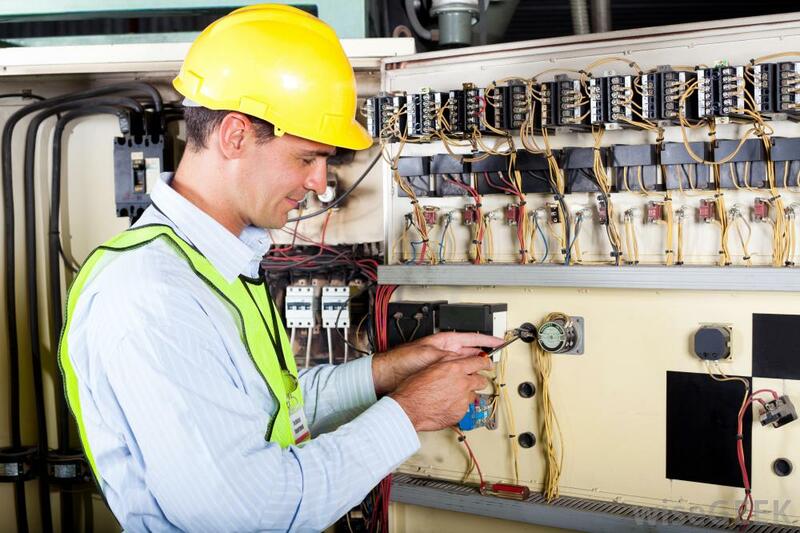 When the study involves electrical systems and electrical circuits it becomes electrical engineering. Computer systems, optoelectronic devices, micro processers, telecommunications and optical fibers are developed with the help of the principles of electrical engineering. When engineering incorporates in the private and public infrastructure then civil engineering comes to work. 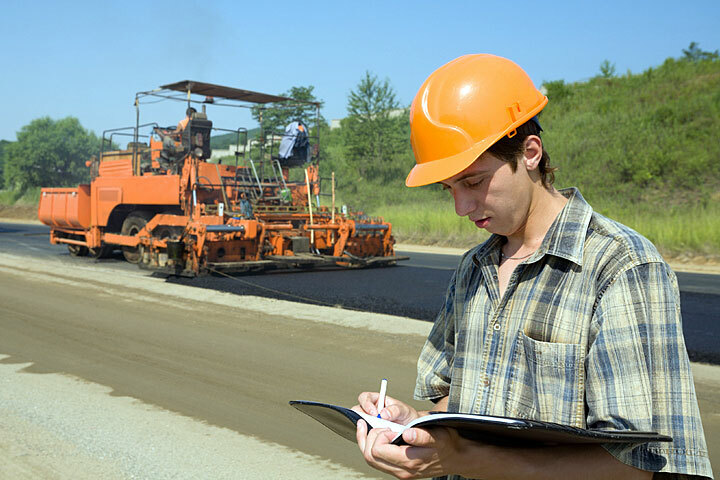 Civil engineering is majorly used in the structure of roads, airports, railways, water supply and dams. Within Canada the scope of engineering is also very wide, for instance naval engineering is used in the coastal areas like British Columbia and Nova Scotia. Just like Naval engineering Agriculture and petroleum is used in different states of Canada. Alberta, Saskatchewan and Manitoba are few states which have maximum scope of agricultural engineering and Petroleum engineering as well. Engineering is the correct collaboration of electronics, sciences, physics, and sociology with the machines, research, designs and methodologies. Within Canada many universities are providing bachelors, masters and doctorate degrees to new engineers so that they can serve the world with their inventions and designs. There are almost 200 different field of engineering and researches are still going to have new fields and new areas where engineering and provide its support and guidance.